TV host and personality Luis Manzano denied on Instagram that he had an overlapping relationship with both Angel Locsin and Jessy Mendiola. 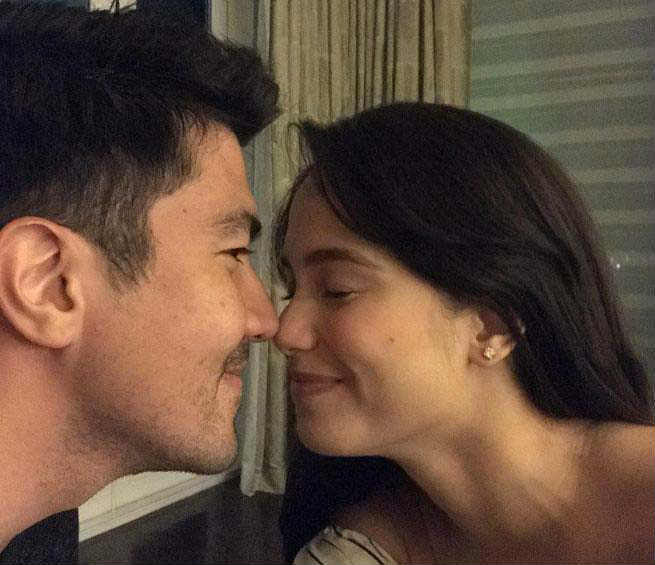 Celebrity couple Jessy Mendiola and Luis Manzano recently celebrated their first anniversary together as a couple, uploading sweet messages on Instagram. This then led some netizens to speculate that Luis Manzano overlapped his relationship with both Angel and Jessy back in 2016.